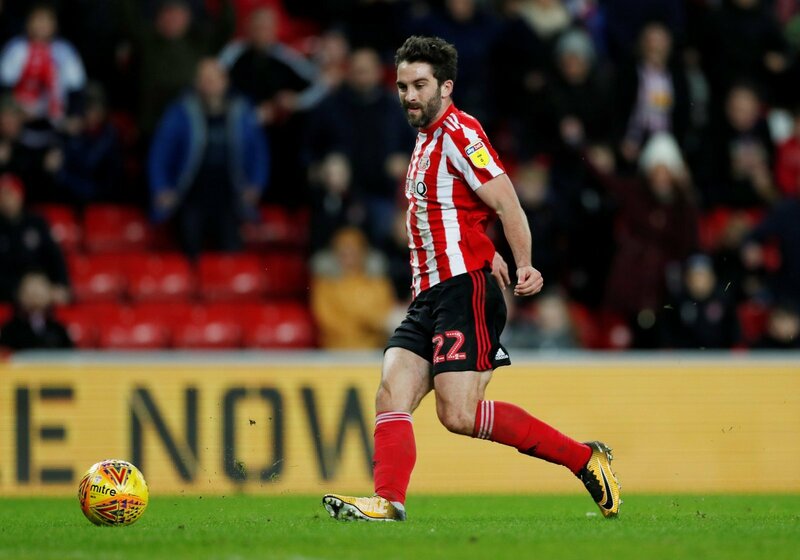 Sunderland took a big step in their quest for promotion back to the Championship yesterday as they overcame Walsall at the Stadium of Light. Knowing rivals Barnsley had dropped points the night before, Jack Ross’ side were in a great position going into the match. A win would close the gap between them and the Tykes to two points, with them also having a game in hand. Walsall’s Josh Gordon hadn’t read the script, he bagged an early opener for the Saddlers who looked set to frustrate their illustrious opponents. Lee Cattermole grabbed a leveller, before £4m man Will Grigg gave the Black Cats fans something to cheer ahead of their date with Portsmouth at Wembley. Grigg didn’t get many opportunities through the game, looking isolated at times, but when one did fall his way he made it count. It was a lay-off from Charlie Wyke that made the goal and that’s prompted fans to call for a two-man attack over the coming weeks. Here’s how some Black Cats’ fans reacted to Grigg’s winner. Big result for #SAFC today. Not at their best but ground out three points in a messy game. Felt conditions both on Tuesday and today called out for Charlie Wyke and he was great when he came on today. We didn't supply Grigg much at all but he took his chance well when it came. Happy with the result, but the performance wasn’t great. We should be more comfortable and confident in possession imo. #SAFC looked more threatening with Grigg AND Wyke on the pitch.